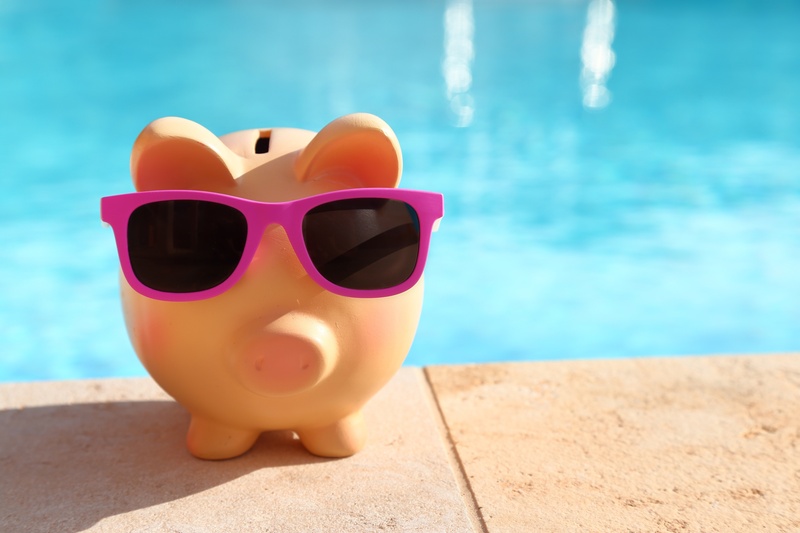 The cost of an in-ground swimming pool can vary based on a number of different things, including decking, landscaping, accessories, water features, and more. With this in mind, it can bring up a lot of questions about the cost of installing and owning a pool. 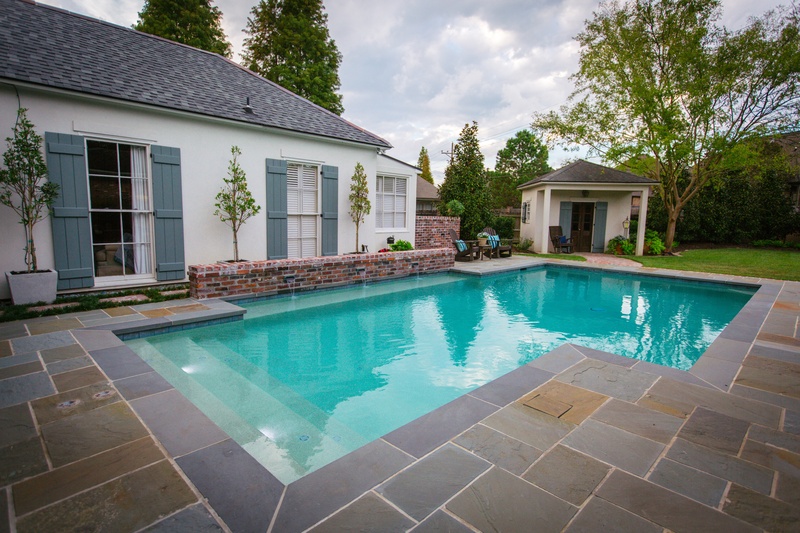 Here are 3 things to keep in mind when considering pool costs for your Baton Rouge home. When you decide to build a pool there are a lot of things to consider. 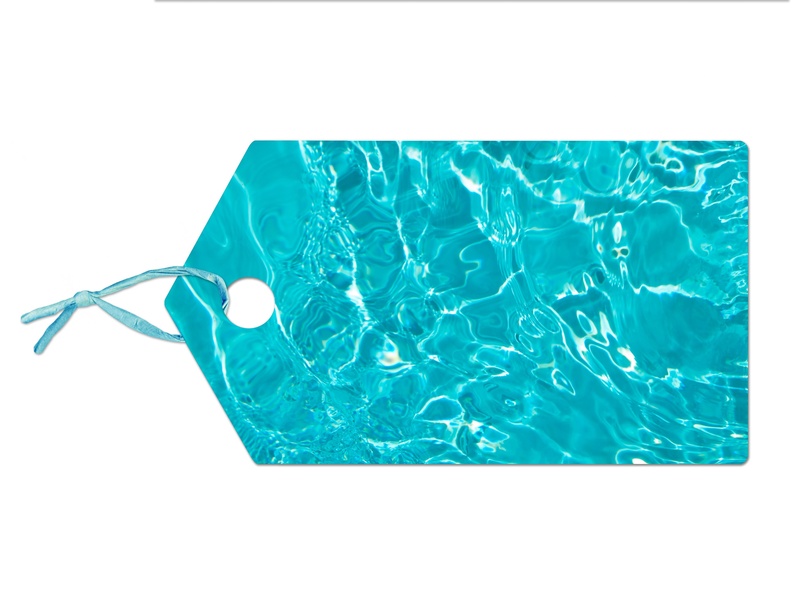 And these considerations will directly influence the price of your pool. Just like when you shop for a car, the more features you want, the higher the cost will be. So as you plan to turn your yard into your own personal oasis remember to contemplate and prioritize what is most important and how that will impact your budget. 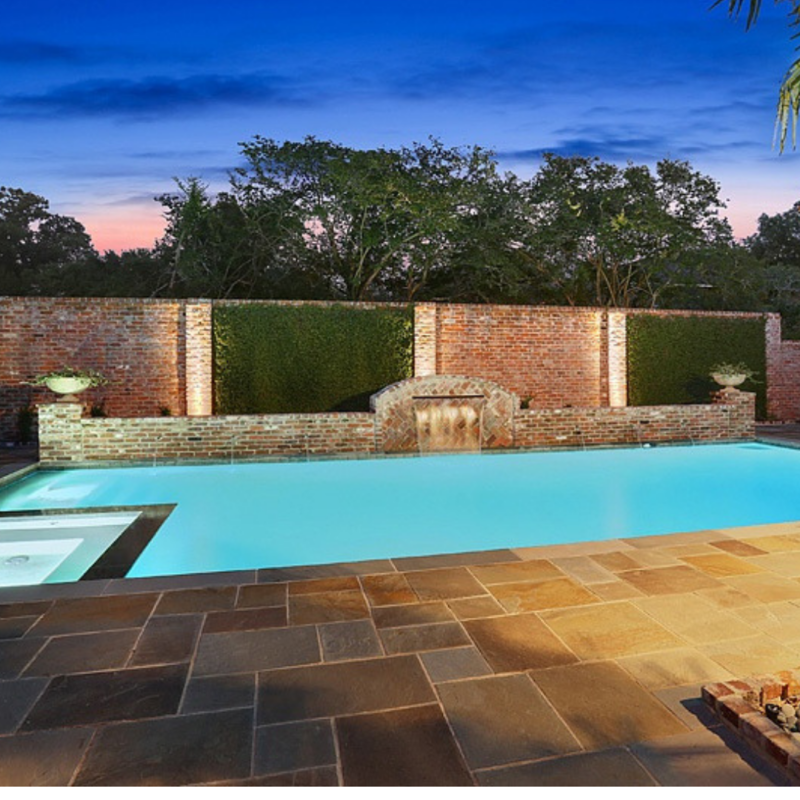 Here are some common things that will dictate the price of a gunite pool. He’s making a list. He’s checking it twice. Wait a second. It’s not that jolly old elf, St. Nick. It’s your Baton Rouge pool contractor. And that list he’s making? Well, if it’s not the naughty and nice list, it must be the details and costs of your dream pool. You’ve decided on concrete over fiberglass and vinyl-liner pools. You’ve chosen the pool’s shape, size, and decking. Now, it’s time to calculate the price.